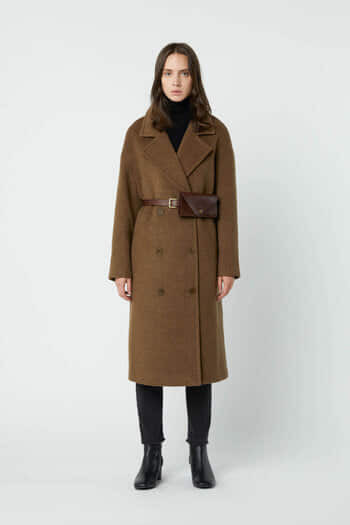 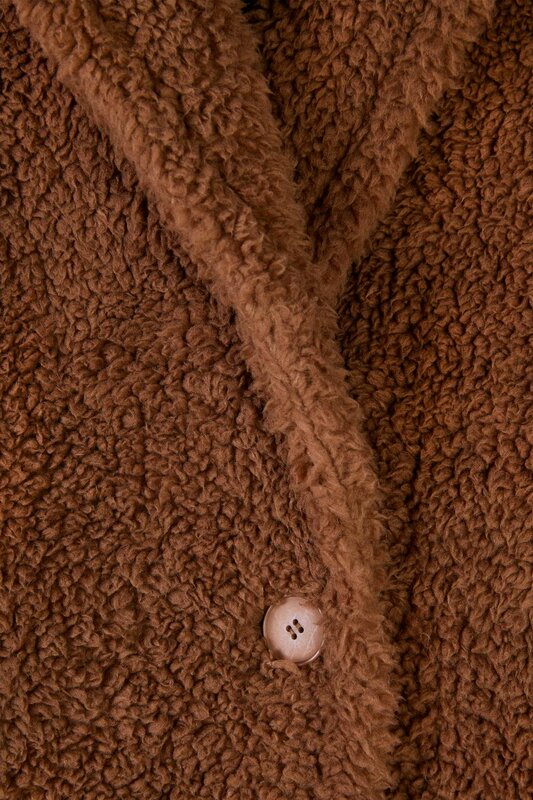 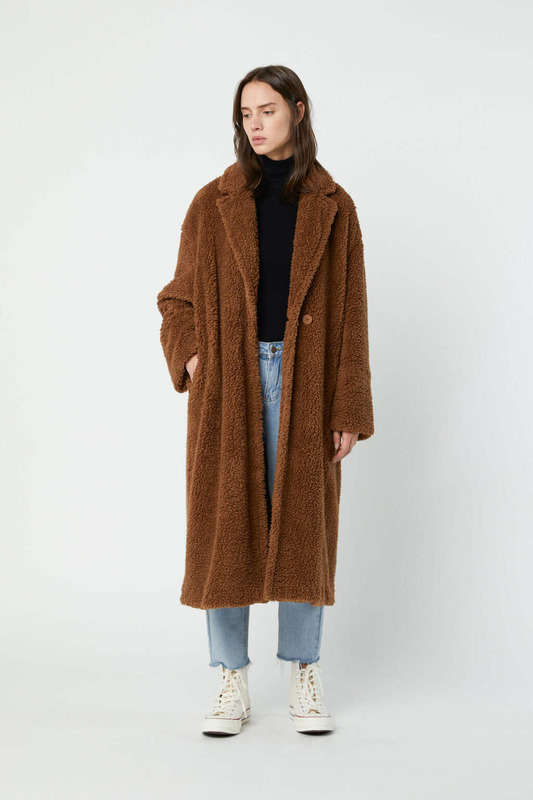 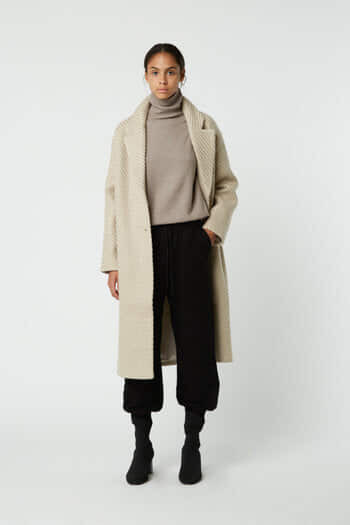 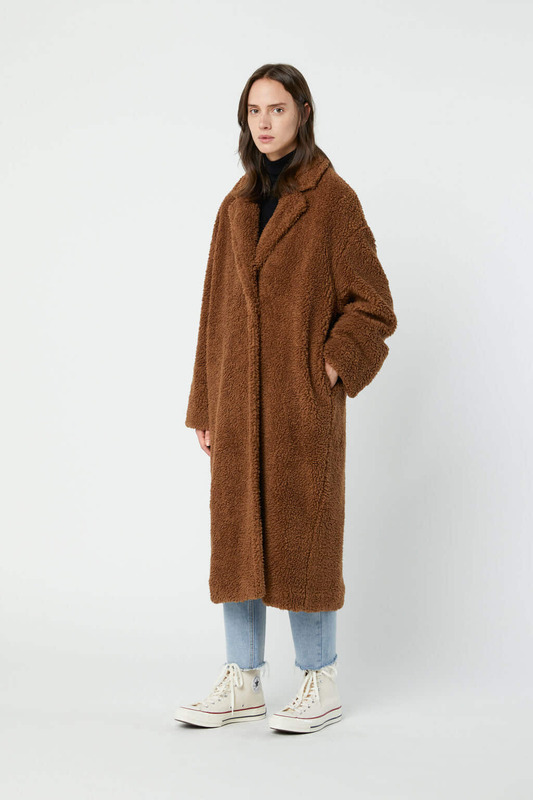 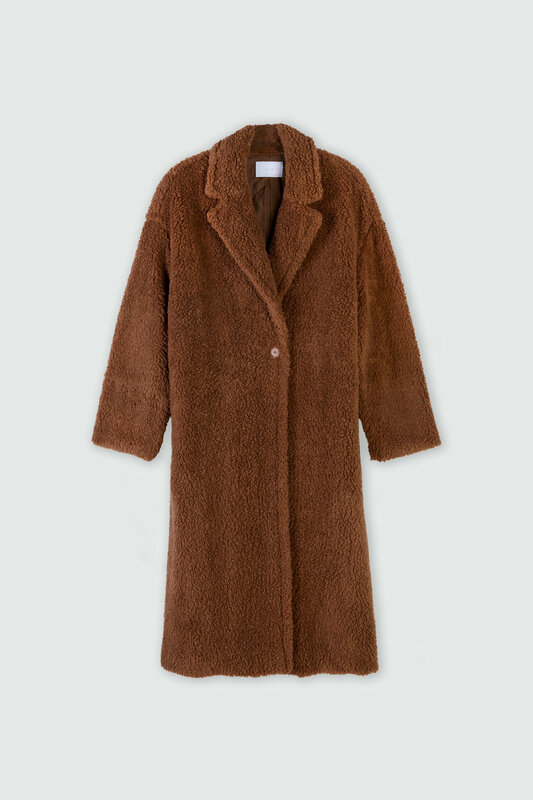 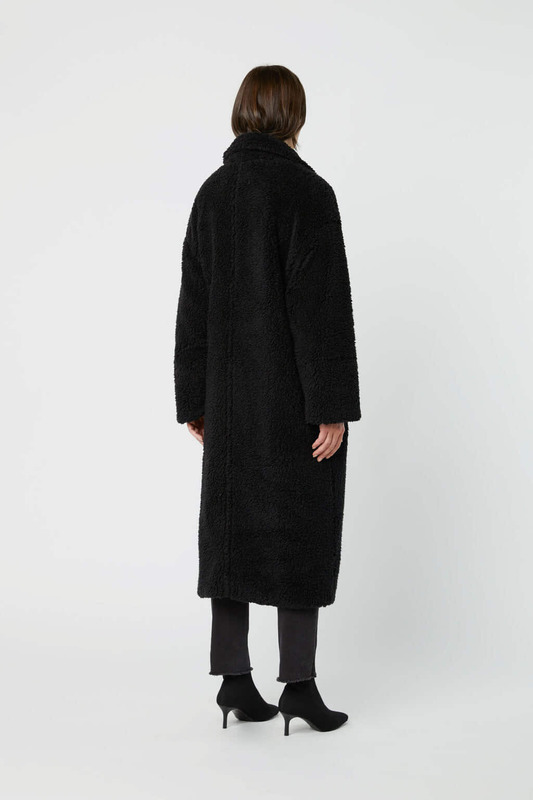 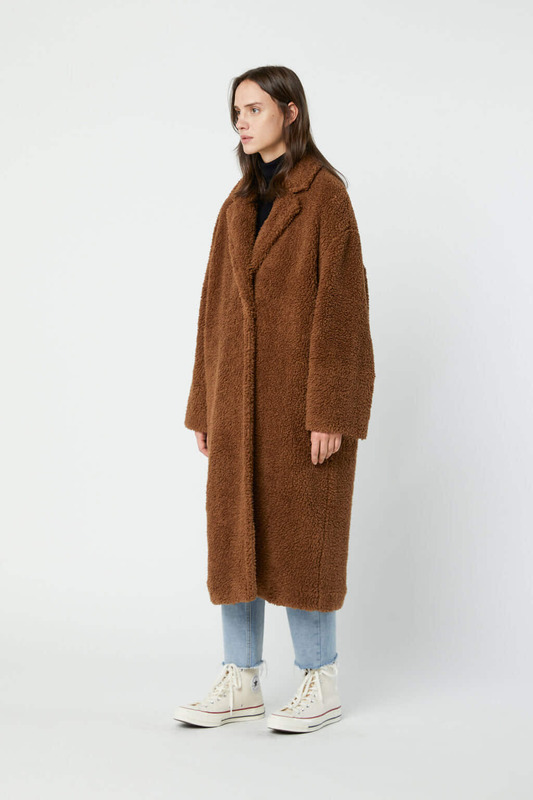 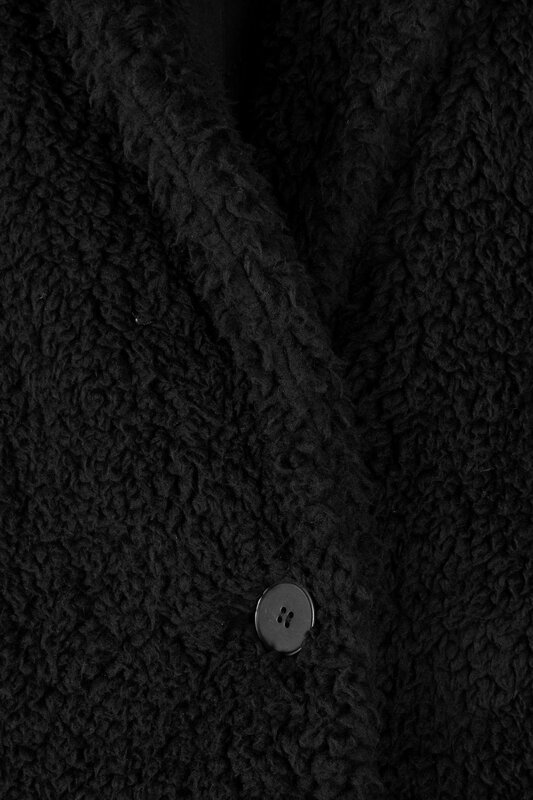 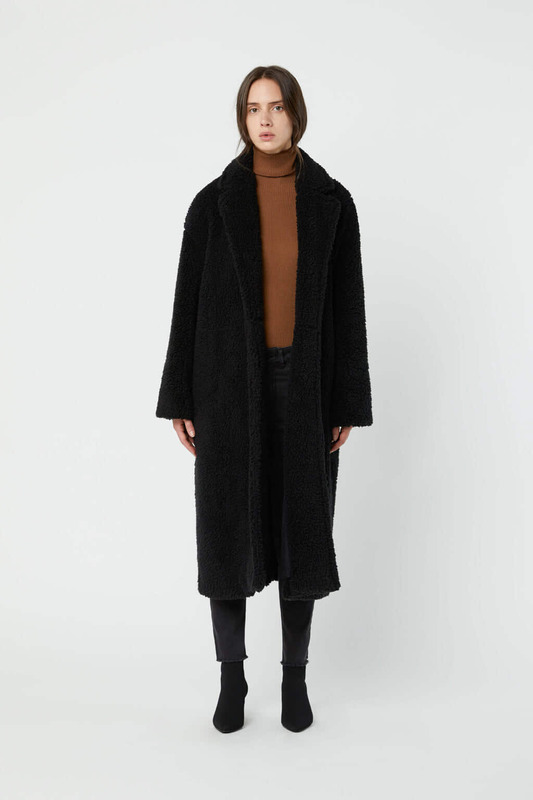 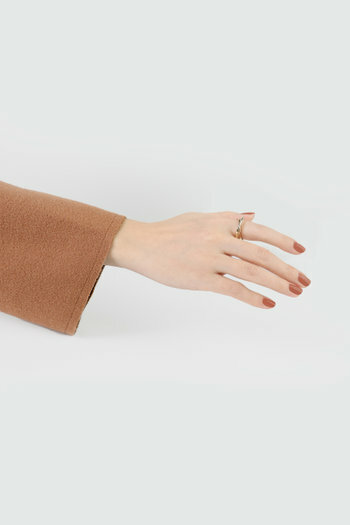 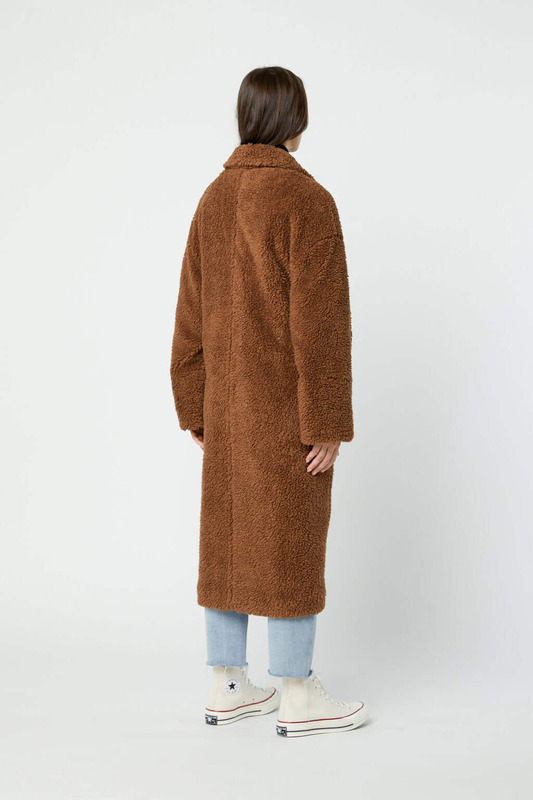 Stay cozy this fall and winter season with our teddy coat made in an oversized fit for easy layering. 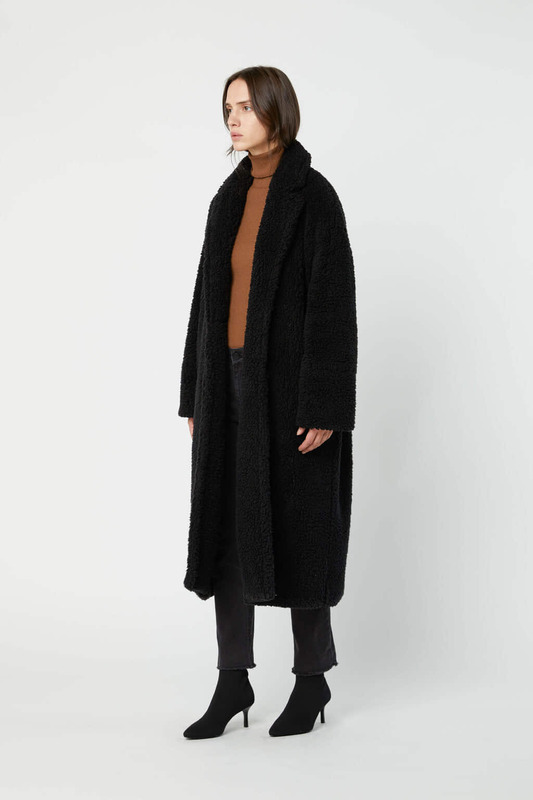 This coat is featured in a relaxed silhouette with a notched lapel collar, quilted lining, minimal button closures and side pockets. 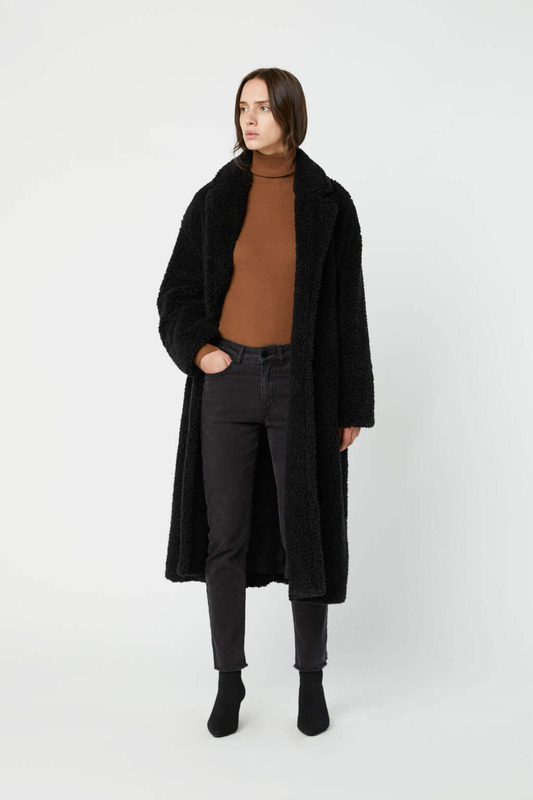 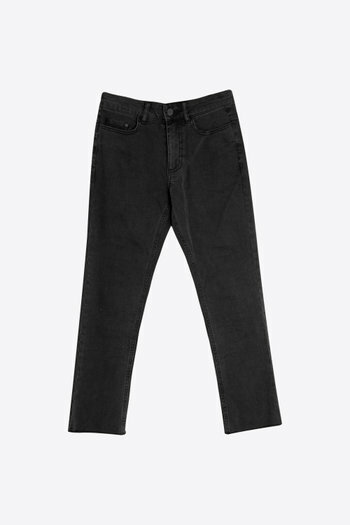 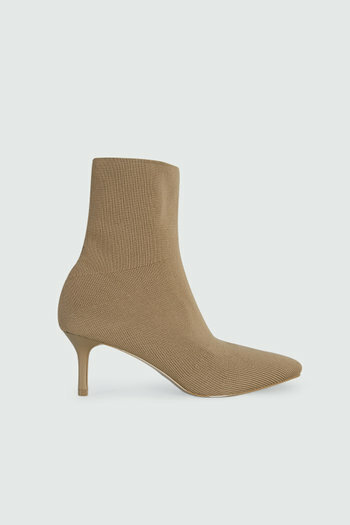 A comfortable style that pairs well with any ensemble, wear yours with a cable-knit sweater and jeans and finish off with ankle boots for a chic everyday look.